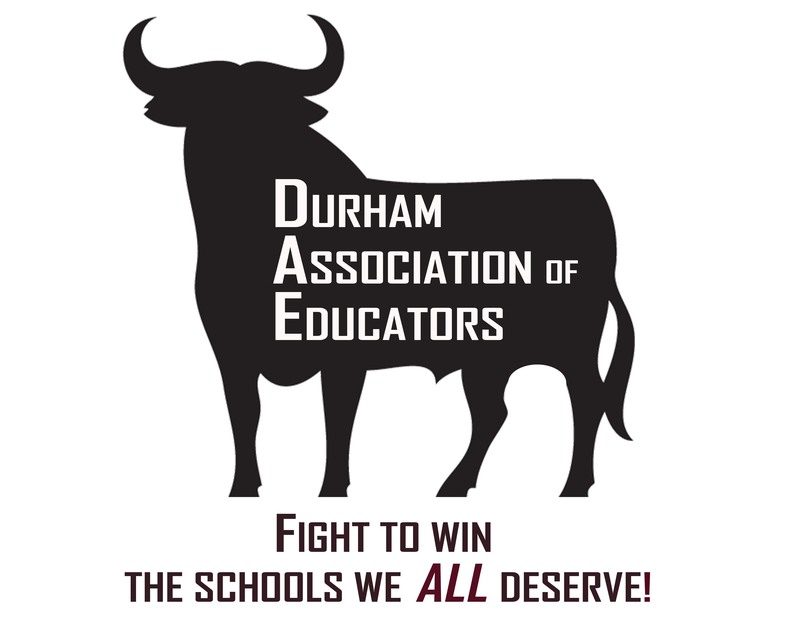 Membership is open to all educators, support staff, and administrators within Durham Public Schools. Associate membership is open to parents and community supporters as well. Dues-paying members receive a variety of financial benefits, professional development, opportunities to improve their health and wellness, a supportive community, and an organization that will fight to win in Durham and beyond. To join the organization, please contact Bryan Proffitt at dae4ourstudents@gmail.com or (919) 210-9256.